Hello PCWP – it has finally arrived! 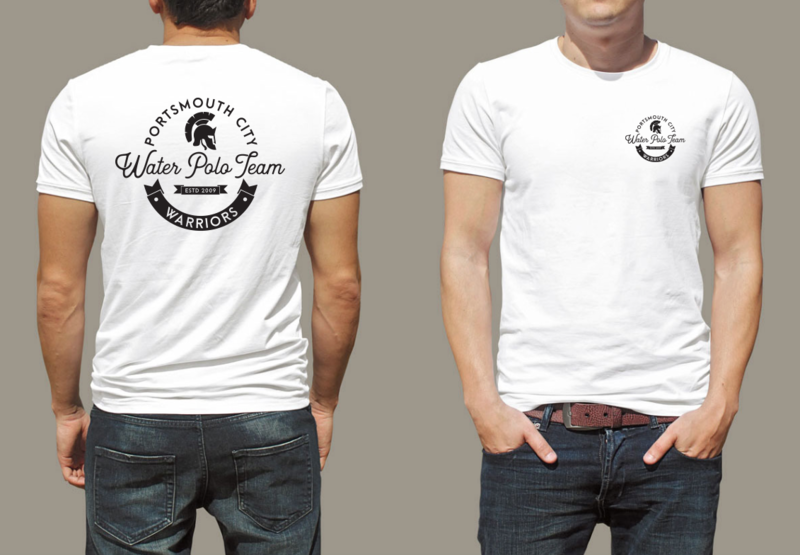 Made with 100% Ultra Cotton and designed by local graphic company Strong Island the new T-shirt features durable screen printed graphics on the chest and back. 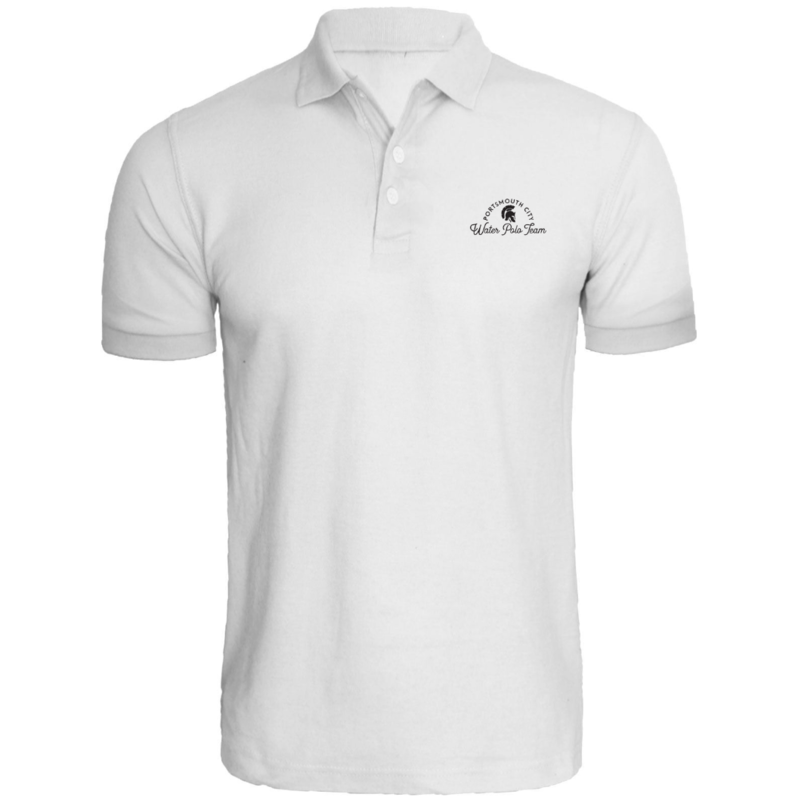 We are also offering a Polo shirt – the Double Piqué sport shirt – made with Premium Cotton.